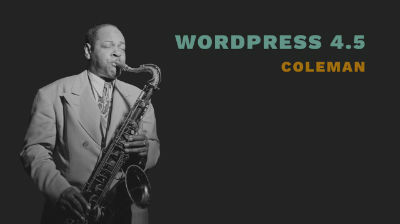 WordPress 4.7 gives theme developers the ability to provide starter content, such as a business info widget or a sample social icons menu. 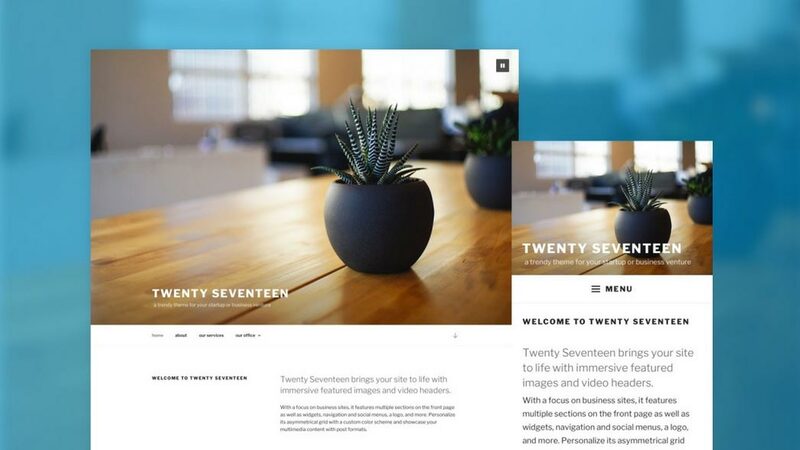 The content serves as a placeholder but doesn’t appear on the live site until the user has customized and published it. New visible edit shortcuts display a pencil icon on areas of a theme that can be customized. Clicking the icons will automatically open the correct panel for the setting, which saves users time that might otherwise have been spent hunting around for the right setting to adjust. Theme authors will need to add theme support as well as support for selective refresh in order to take advantage of this new feature. The new starter content and edit shortcuts features, especially when combined, give theme authors the ability to make customization easier and faster for their users. Themes with dozens of customizer options that may have previously seemed complicated to set up may now be more approachable. 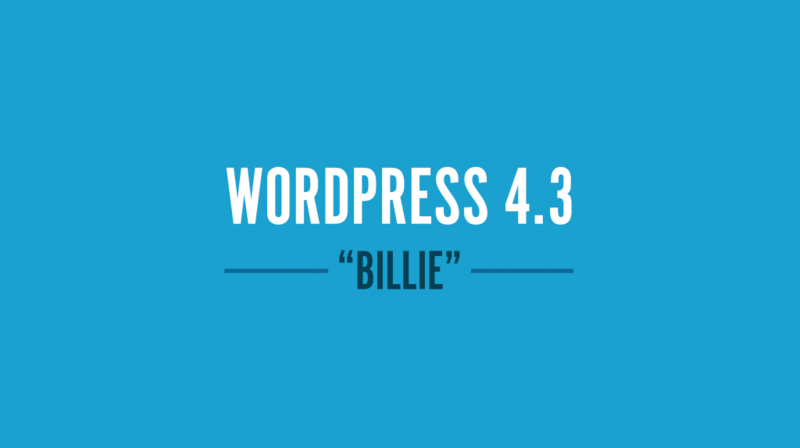 WordPress 4.7 adds content authorship to menus in the Customizer. Users can now create new pages while setting up menus, without having to navigate back to the admin. This makes for a smoother workflow when setting up a brand new site.